Friends of Morrow Mountain State Park is a non-profit corporation that promotes and supports Morrow Mountain State Park. Our primary purpose is to benefit the general public through the park. Friends of Morrow Mountain State Park is an independent chapter of Friends of State Parks. We raise funds to provide renovations to existing structures and construction of new facilities for use by park visitors. Our projects are also designed to protect and preserve the park’s natural resources. 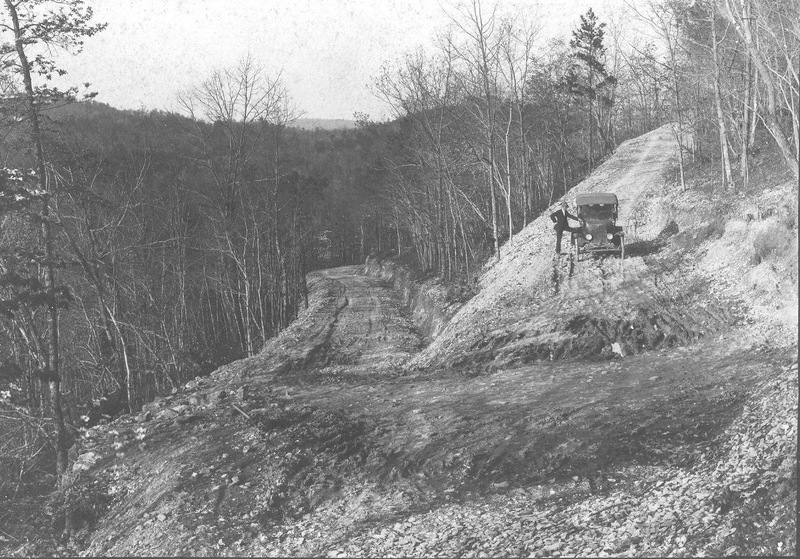 Morrow Mountain has abundant scenic, cultural, and historic resources. Thursday 7/26 at Morrow Mountain State Park 45 paddlers and many other supportive onlookers celebrated the maiden voyage of the big canoes. Waters from the Yadkin/Pee Dee, with the help of a ladle and park rangers, christened the canoes while everyone sipped Cheerwine. Thanks to NC Friends of State Parks who purchased the canoes for NC State Parks. ALBEMARLE — Morrow Mountain State Park has an additional 45 acres of land along Mountain Creek, thanks to a partnership project between the property owners, Ron and Nancy Bryant; The LandTrust for Central North Carolina; and N.C. State Parks. Over a half-million people visited Morrow Mountain State Park in 2017. They drove up to its famous overlook, hiked its scenic trails, enjoyed a cookout at a picnic shelter, or a swim in its pool. 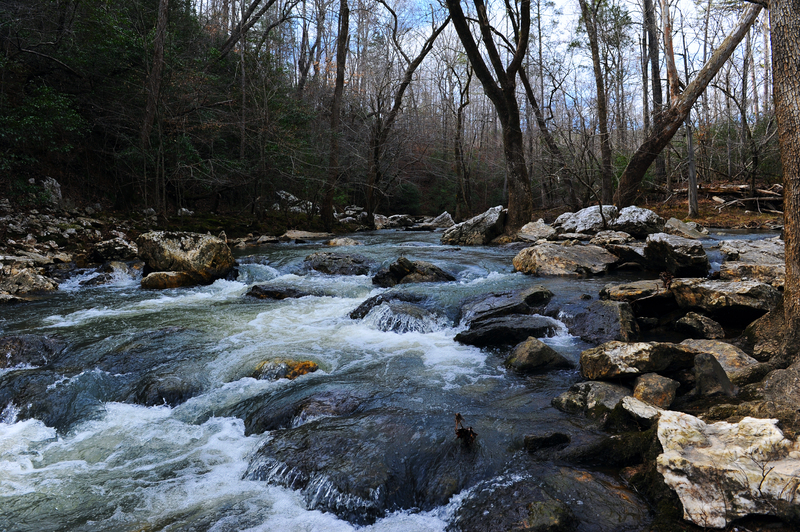 Many encompassed its boundaries on horseback, kayaked or canoed or fished where the Uwharrie flows into the Yadkin. 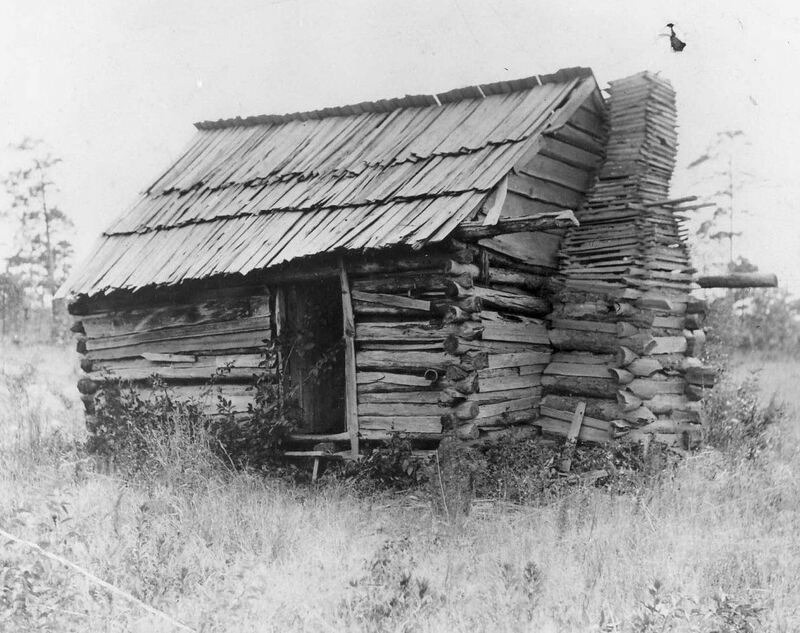 Others relaxed in one of its cabins, or camp sites, or visited the Lodge for a community event, or ambled through its museum, or sat on a fallen tree in the forest to view some deer or enjoy the birdsongs. Morrow Mountain State Park is full of educational opportunities for a number of curriculums. Not interested in being a member, but would like to help? Make a one-time donation or volunteer your time.